Welcome to Cost Per Wear, a series where we break down how much value really lies in certain items so you can make well-informed shopping choices. Given that many outfit ideas we have saved for each item, we’ve calculated the cost per wear for every time we step out in the piece (given that we copy each of the following outfit ideas, of course). Wardrobe basics—being told to invest in them is kind of like being told to eat more broccoli. It’s the smart thing to do but hardly counts as exciting. Let me guess, you’ve put off investing in high-quality basics and instead supplemented your wardrobe with quick fast fashion buys? I get it. So instead of hammering the lesson into your head any longer, I’m going to prove to you just how valuable each of these investment clothing essentials really is. 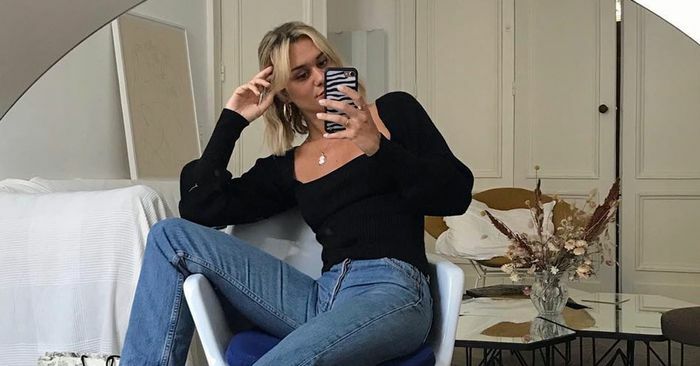 A black blazer, high-waisted jeans, mules, and a slip dress—these are the key investment buys that everyone should own. Sure, $50 per wear sounds like a lot, but after the years of love these pieces will get, $50 will easily become $5. Keep reading to see the photos that prove our cost-per-wear analysis, check our math if you’re so inclined (we didn’t even include wears that aren’t pictured! ), and then shop the items guilt-free.